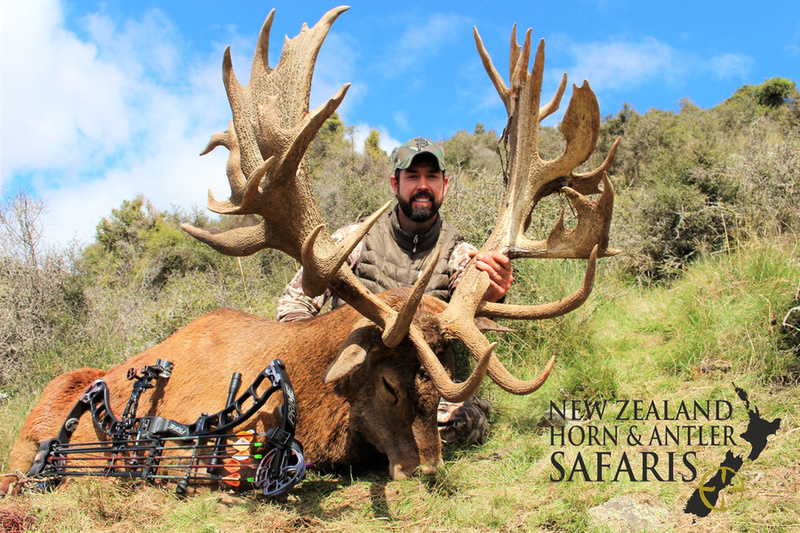 What is a Club NZ Red Stag hunt? Simple, it is a hunt for a Red Stag at one fair price. 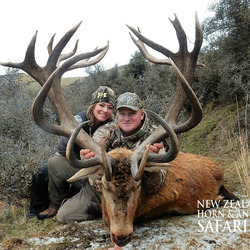 Hunters can hunt for a stag scoring between 370 gross inches to 440 gross inches. How is this different to other outfitters pricing? Gold Level 377 7/8 upwards. 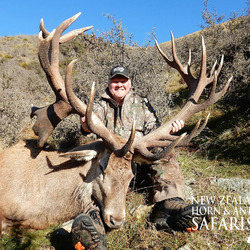 Most stag hunts in the Bronze & Silver level have a set price tag and you can hunt for a stag in that score bracket for a set fee. 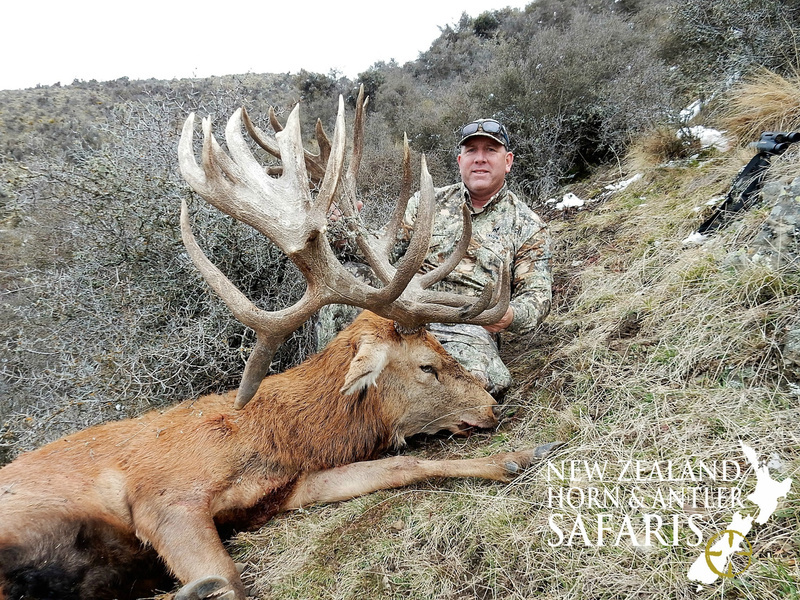 Gold level Red Stag have lots of different score brackets set by the individual outfitter. Each score bracket has a different price tag. The higher the score bracket the higher the price tag for that hunt. In one day of hunting a hunter could see 6 different gold level stag each with a different price. 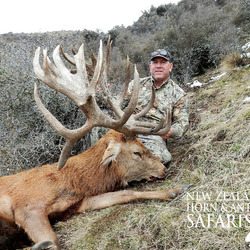 Bloody confusing for the hunter not to mention the guide judging the size of these animals. 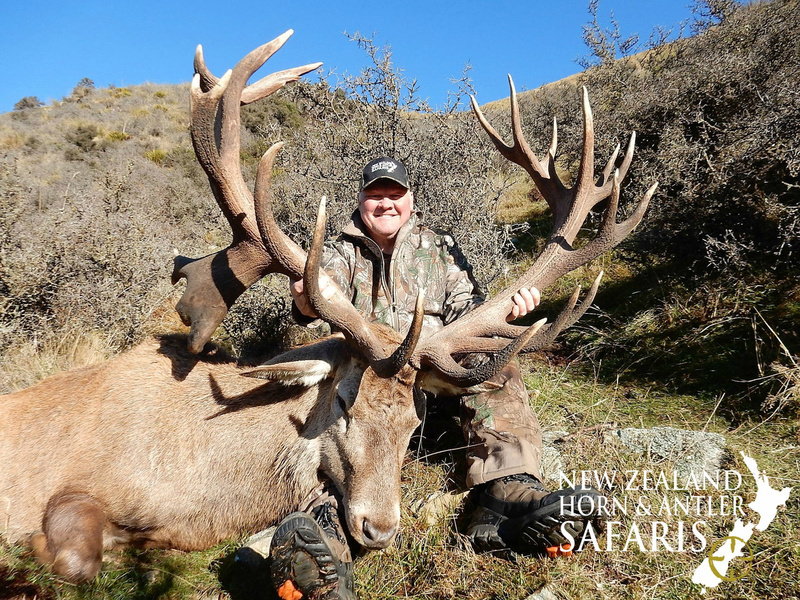 Here at New Zealand Horn & Antler we have done away with allot of the different scoring and pricing surrounding gold level stag. 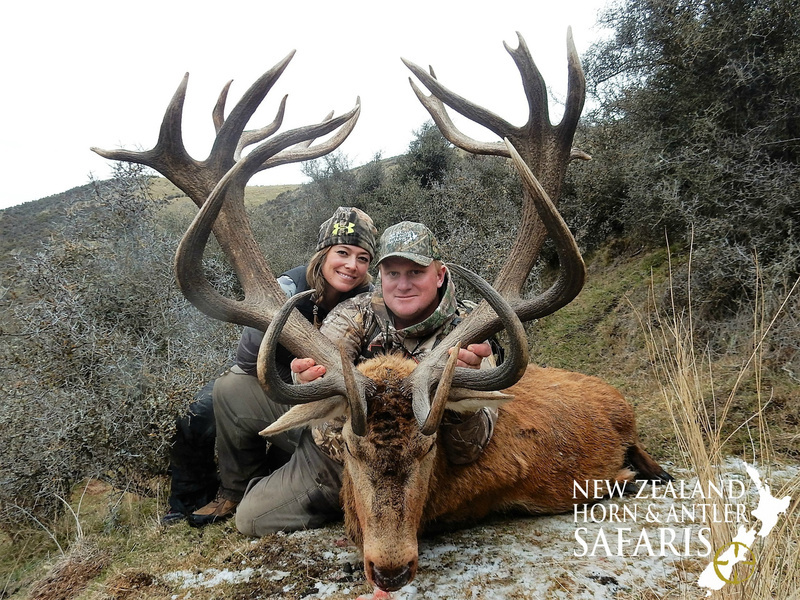 We want our hunters to go hunting for an animal that exceeds their dreams, without the fear of paying extra money. 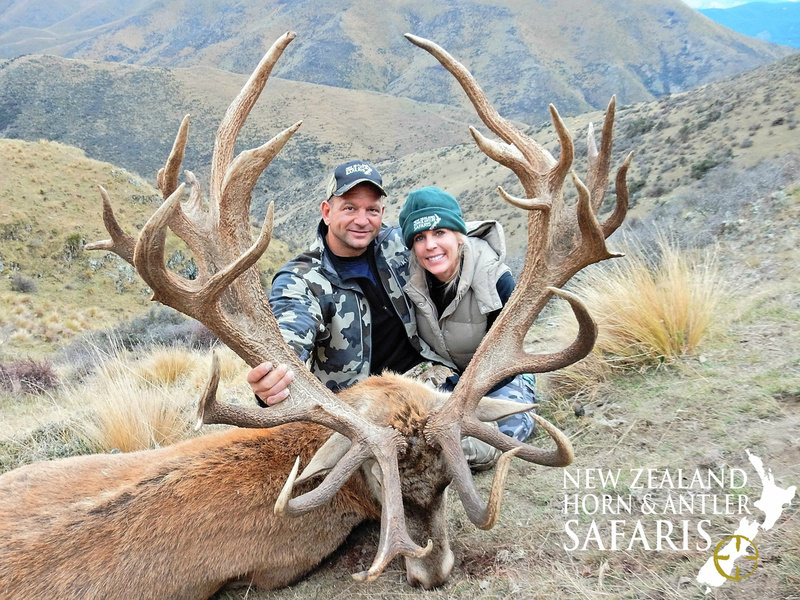 Even if the stag you just harvested scores higher than your guide judged, you won’t pay any extra. There must be a catch? We’re not mind readers; however I can imagine you are thinking there must be a catch, extra costs somewhere. 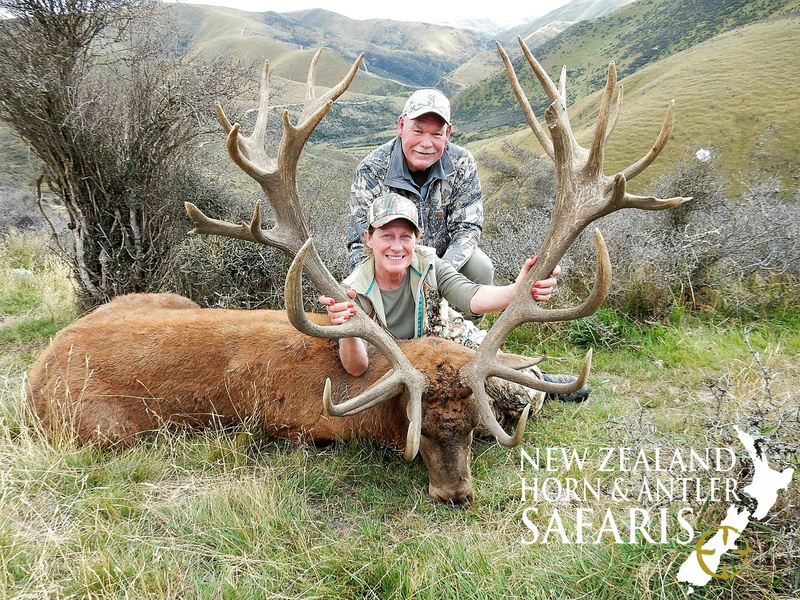 The truth, many of our hunters have harvested a Club NZ Red Stag and they will tell you the same as we will, no catch, no strings attached, just “Hunting the way it should be”. 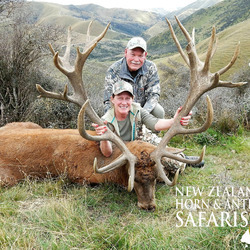 We offer our hunters two types of Club NZ Red Stag Hunts. Early season (February 15 to May 15) coincides with the rut. 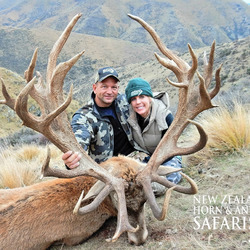 This is the perfect time for hunters wanting to hunt just the antlered trophies of New Zealand. The rut starts mid-March and the weather is warm and day light hours long. By mid-May the stags have had their fill of rutting, strutting and scrapping and settle down. 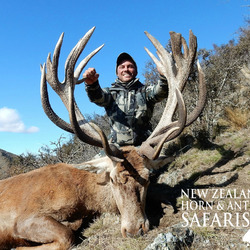 Late season hunts (May 16 to late July early August) is the perfect time for hunters who want to hunt horn and antler in the same hunting trip. May 1 onwards is the start of the rut for Himalayan Bull Tahr and Alpine chamois and their winter coats are in full bloom. 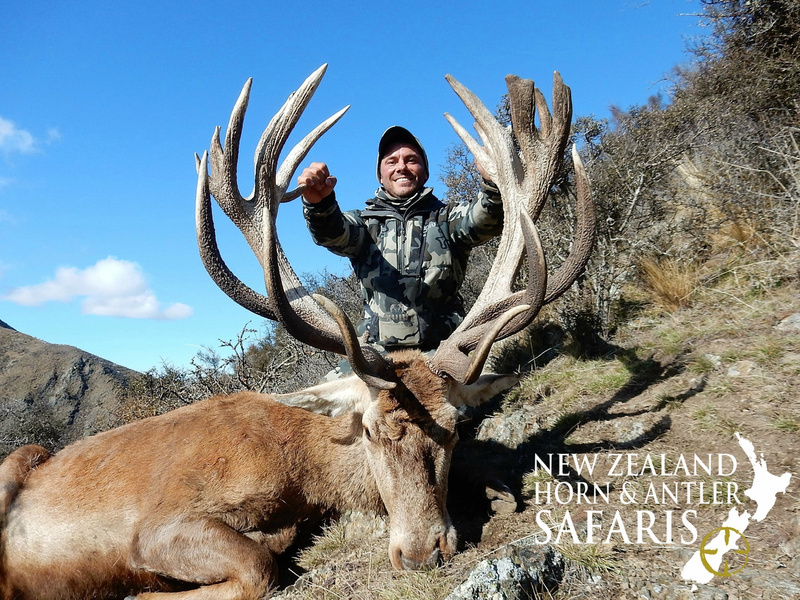 There is no better time to hunt the Big Three Stag, Tahr, Chamois than over this period.